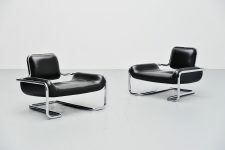 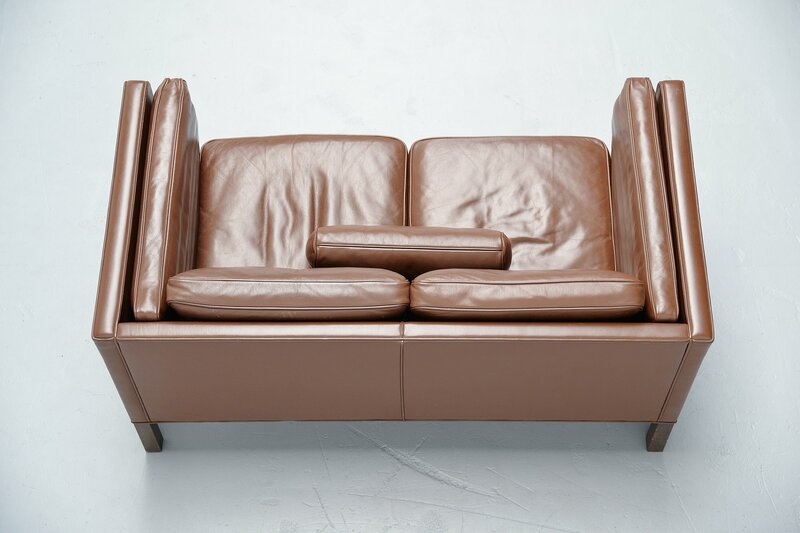 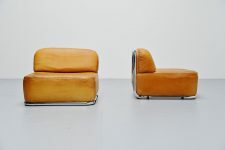 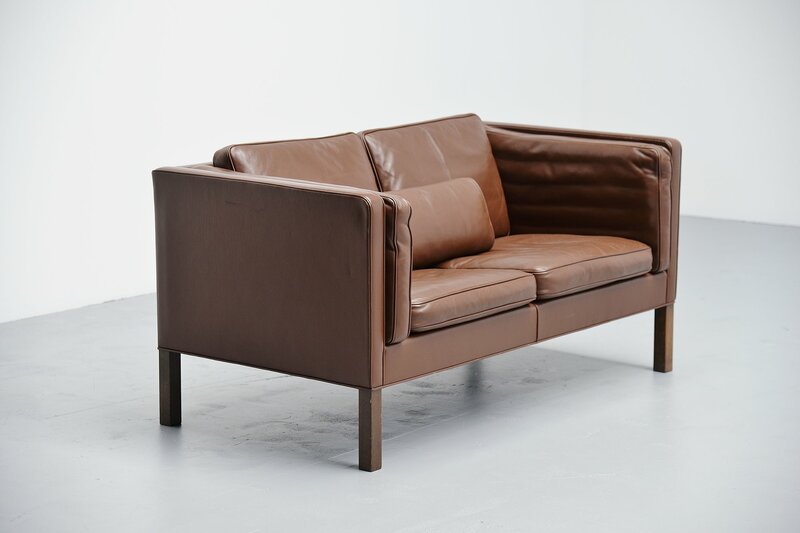 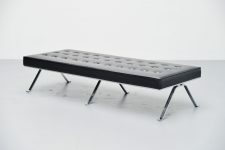 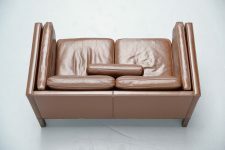 Very nice lounge sofa model 2332-85 designed by Borge Mogensen and manufactured by Fredericia, Denmark 1971. 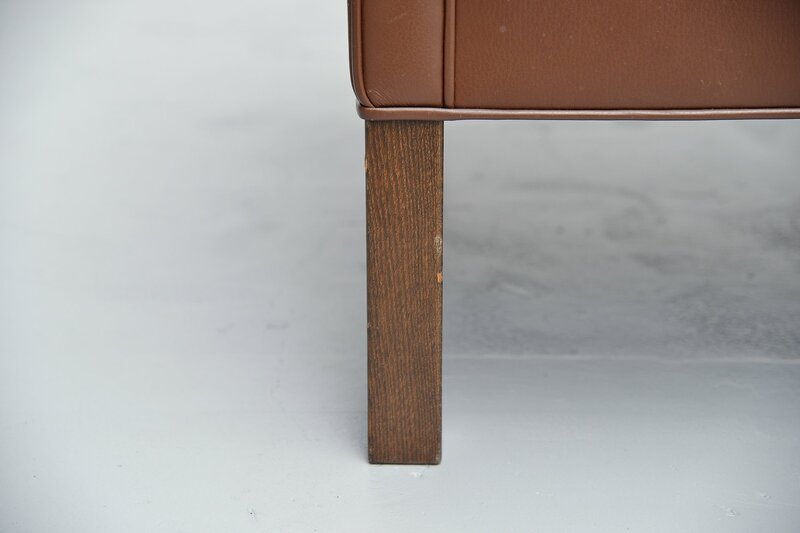 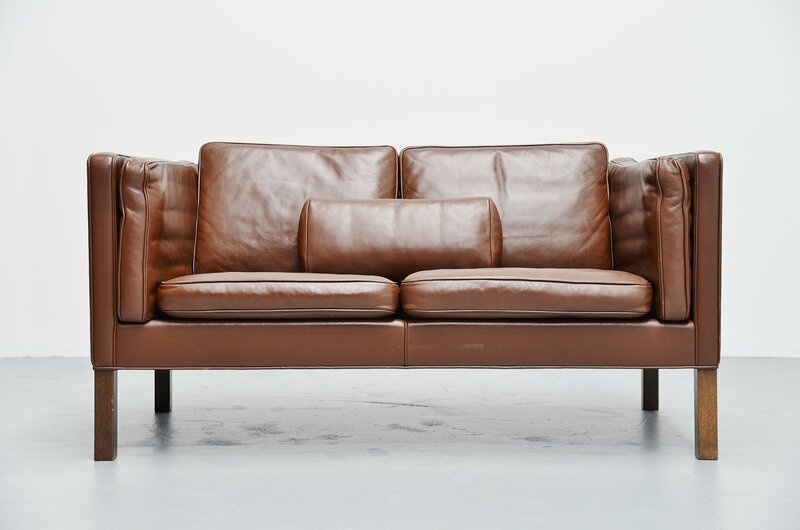 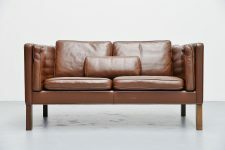 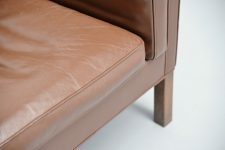 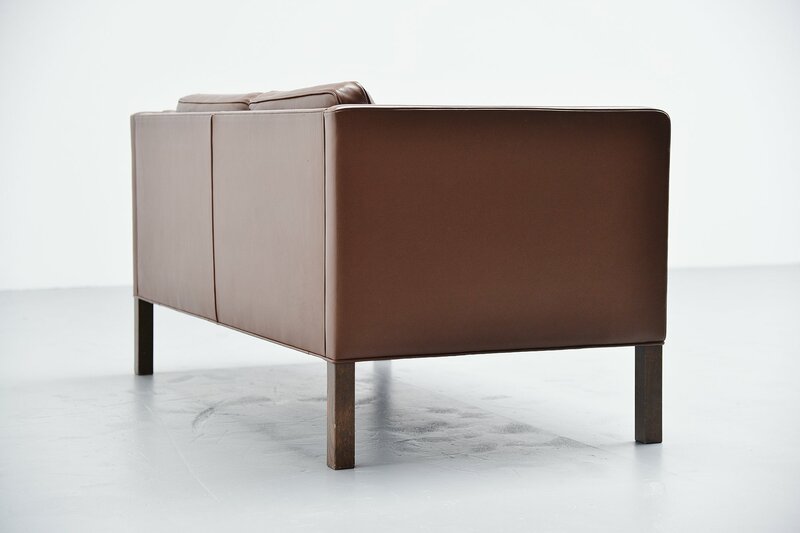 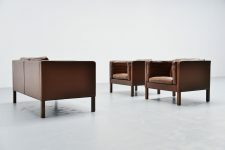 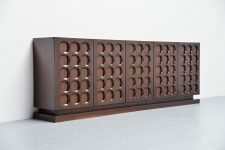 The sofa has very thick brown leather upholstery and ash wooden legs. 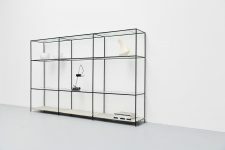 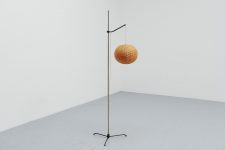 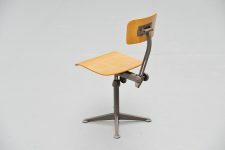 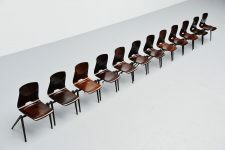 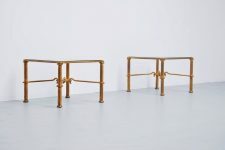 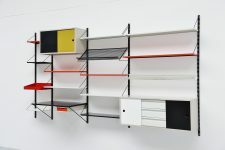 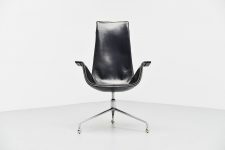 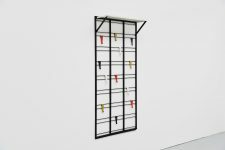 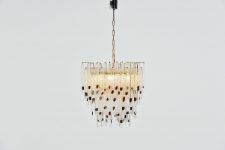 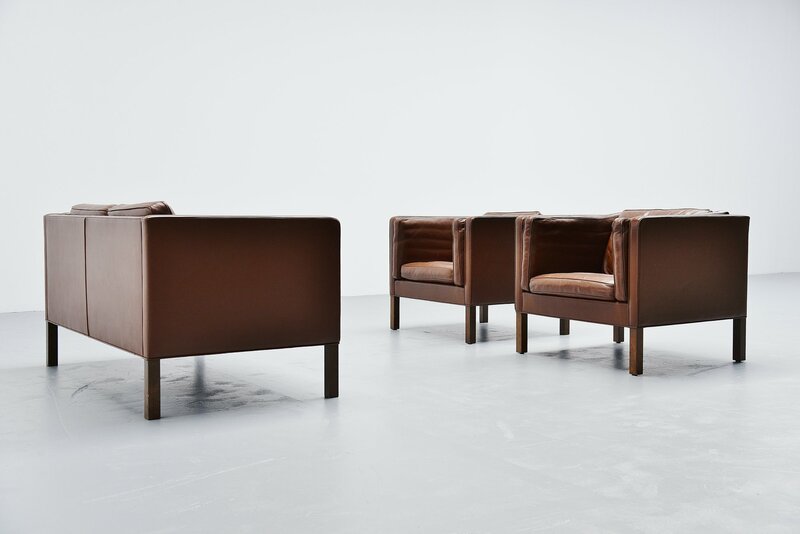 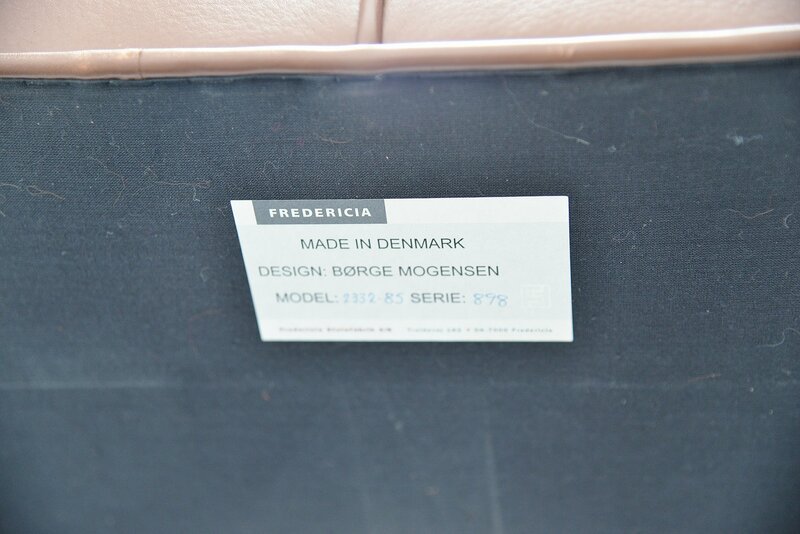 High quality is what Fredericia sells over 100 years already. 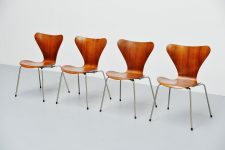 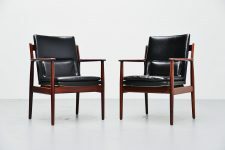 We have a matching pair of chairs available in another listing. 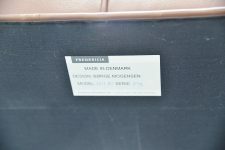 The sofa is marked with the Fredericia product sticker on the bottom.